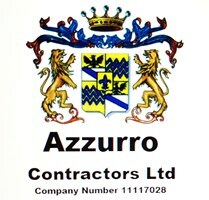 Azzurro Contractors Ltd - Builder based in New Addington, Surrey. You are at the right place! We are focused on providing integrated solutions and services to customers around England. With over 10 years of experience, we guide our customers through all stages of projects. All projects are led by Project Manager and/or Foreman to ensure the build is completed on time and to budget.